Questions surround the circumstances around the attacks which occurred in Brussels Tuesday morning. Dozens were killed and hundreds were injured in a series of detonations at an airport and a metro station. 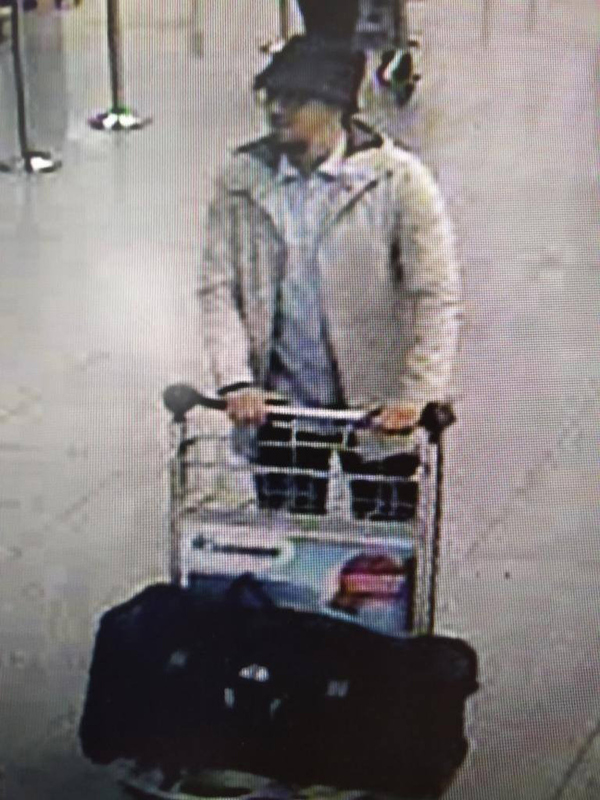 A photo of the suspects has been released by authorities, and law enforcement stated that two of them are believed to have killed themselves via the detonation of suicide bombs at the airport. Authorities are reportedly searching for one suspect whom they believe to still be alive. As details and eyewitness accounts begin to emerge, many are wondering what the Brussels bombers said prior to instigating this tragic incident. The ceiling was falling in, there was debris falling all around us. General panic would be the best way to describe it. I jumped on top of my partner and covered us with our suitcase to protect us from the falling ceiling. We were afraid there would be shooting, but that didn't happen at all ... I didn't hear any shots ... I personally didn't hear any shouting in Arabic where we were, near the check-in row 8. Both explosions at the airport occurred at the main terminal near the check-in area. Another explosion was later reported at Maelbeek Station shortly after 9 a.m. local time. Authorities reportedly found suspicious items at an underground parking garage at the Zuidertoren building as well as in the airport. Both items were detonated by a Belgian Army explosives team. Though little is known regarding what Brussels bomb suspects had to say about the attack, ISIS has been incredibly vocal following this tragic incident. The group has taken credit for the explosions, and supporters of the terrorist organization have reportedly taken to social media to praise the attacks. ISIS reportedly stated that they carried out the attack in protest of "a country participating in the international coalition against the Islamic State," according to a statement released by the extremist group following the attack. What the bombers said prior to the incident may never be known. It appears that authorities are more concerned with detaining the only remaining suspect. That potential suspect's information could be key in continuing to combat extremist groups and thwarting additional terrorist attacks.